5:30-7:30 p.m., Bonesaw Brewing Co.
Gloucester County Chamber of Commerce Ribbon Cutting | Maxwell Forsman Investment Services Inc.
To read the digital edition of South Jersey Biz, click here. Published (and copyrighted) in South Jersey Biz, Volume 8, Issue 11 (November 2018). 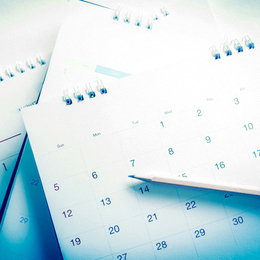 For more info on South Jersey Biz, click here. 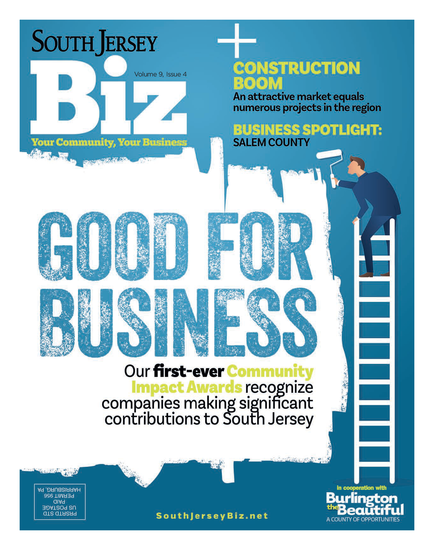 To subscribe to South Jersey Biz, click here. To advertise in South Jersey Biz, click here.